Universal or custom game Playing pieces, counters, chips, token, figures, game tiles...... made of metal, wood, papercard, etc. Meet SRS044, ASTM F963, En71, CPSIA, etc. 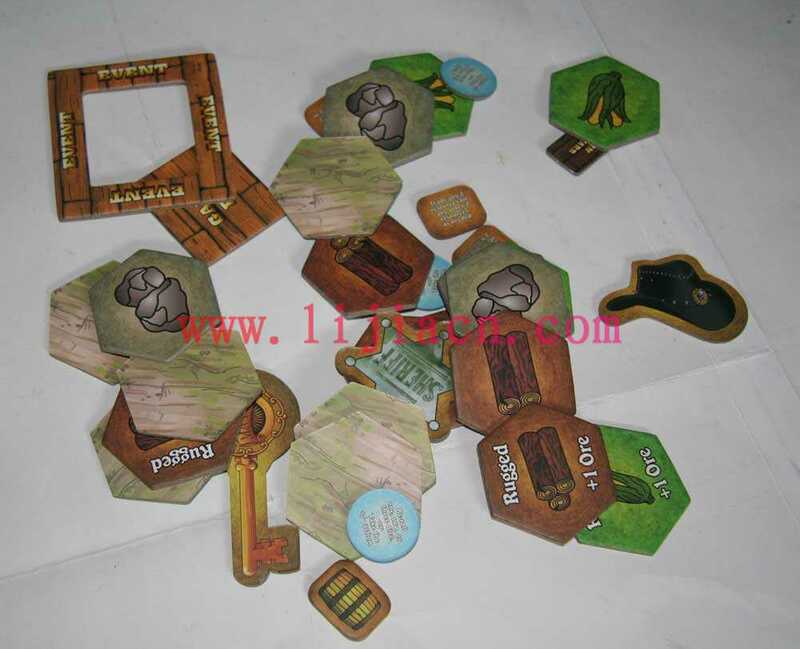 A leading board and card game manufacturer in China. Custom color and custom shape is available. A variety of existing moulds in our workshop to save your developing charge if possible.